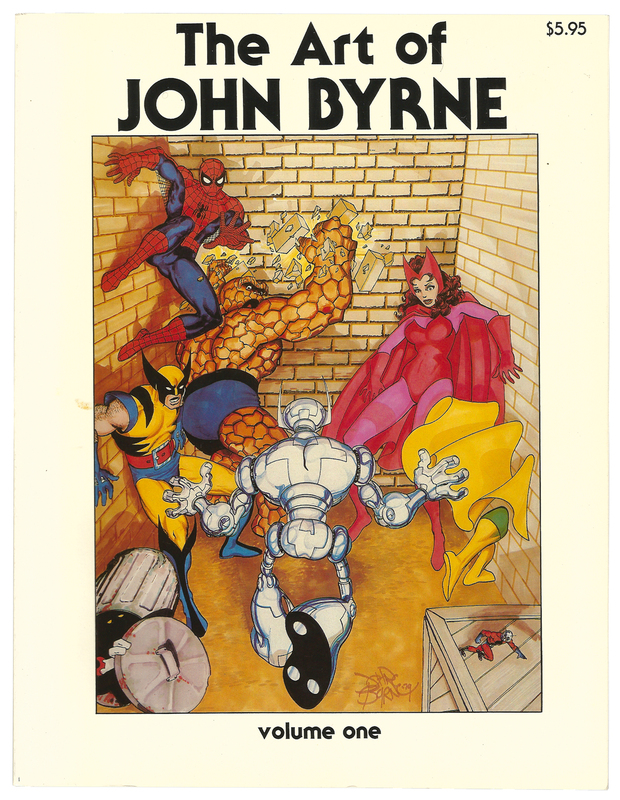 The Art of John Byrne (1980) | 'TAIN'T THE MEAT… IT'S THE HUMANITY! Over the past six or seven years there has been a welcome boom in the number of high quality, hard cover art books focusing on comic book artists. I suspect the profusion of superhero movies is probably partially responsible, but whatever the reasons I hope the trend continues. 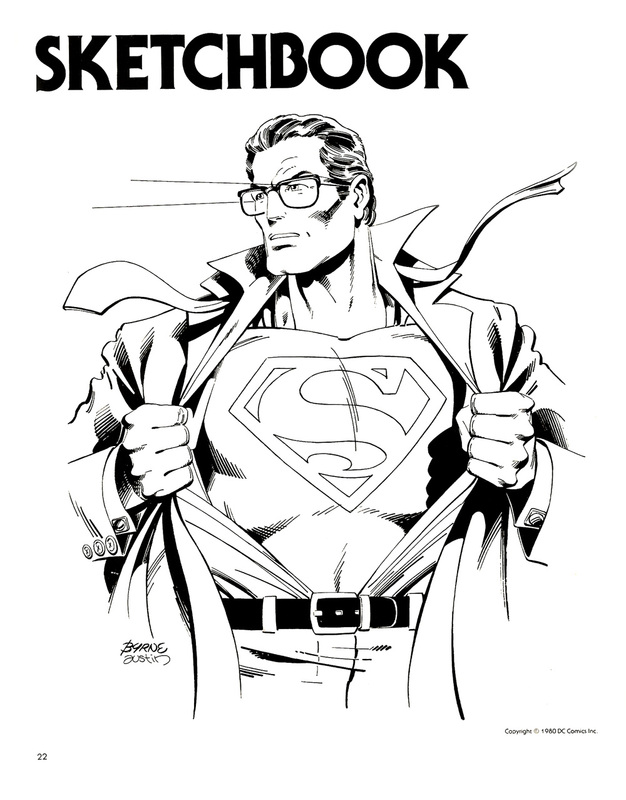 Jack Kirby, Steve Ditko, Joe Kubert, George Perez, Jim Starlin, Charles Vess, to name but a few, are among those who have been given the ‘Art of’ coffee table book treatment. I have quite a few of these books in my collection and will look at each and every one over the next few weeks and months. I had originally planned to start with The Art of Brian Bolland which was released in 2006 and to my knowledge was the forerunner of this current wave of retrospectives. 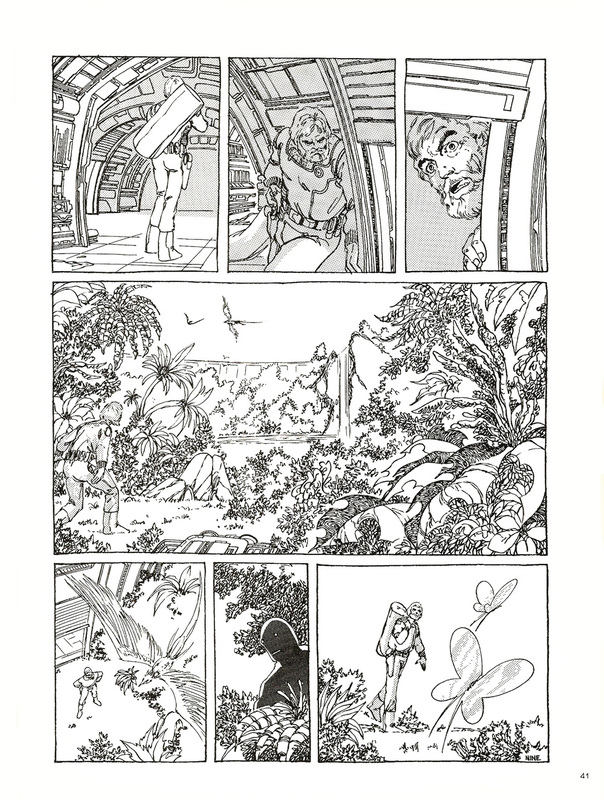 But then I remembered a book that was released in 1980 which I suspect may have been one of the first retrospectives of a comic artist: The Art of John Byrne. 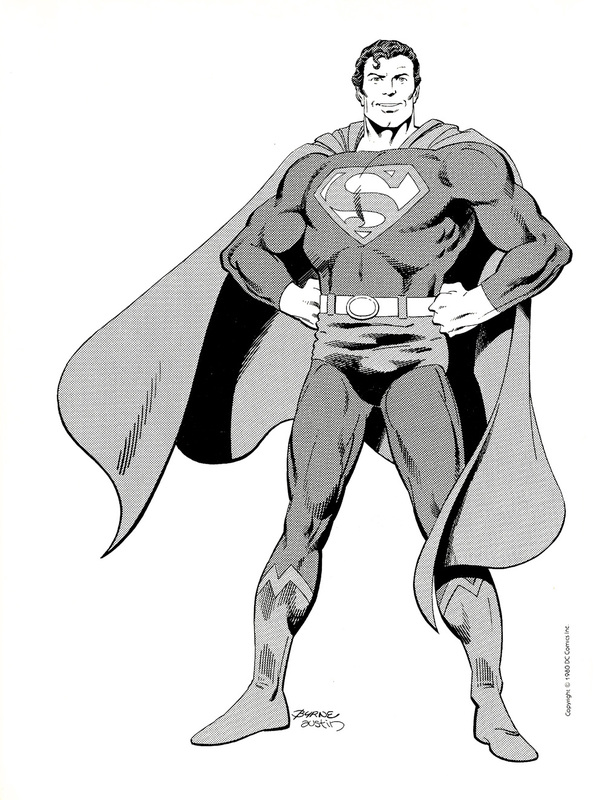 (Although there was a glut of high quality portfolios – 6-8 page black and white or colour prints featuring a particular artist – released during the seventies and eighties, actual books on comic artists were few and far between). 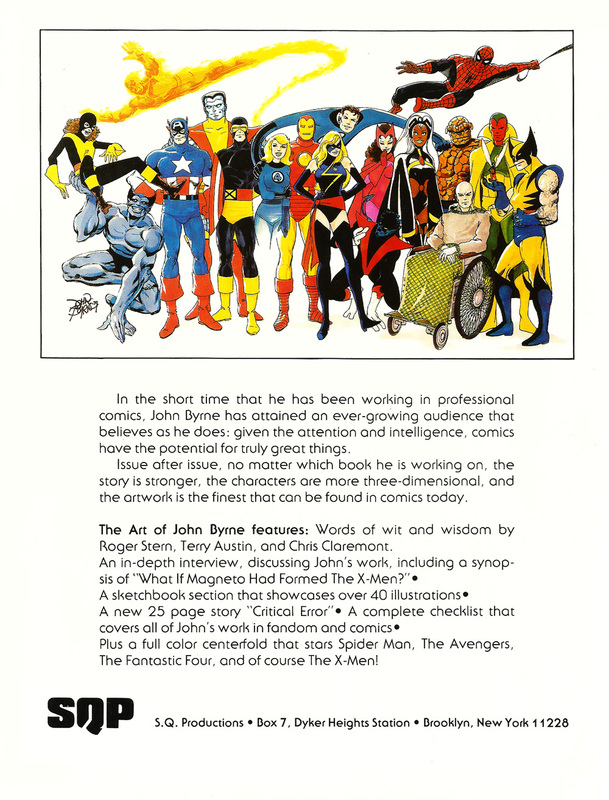 The Art of John Byrne Volume One (I don’t recall ever seeing a volume two so I suspect that appellation may have been a tad premature) was released by SQ Productions, a New York based publisher that specialised in portfolios. It was priced at $5.95 and I bought my own copy in 1980 from Nostalgia and Comics, in Birmingham’s city centre for £2.99. I remember the cost wiped out my meagre pocket-money savings – £3 probably being the equivalent of about £15 today. It was well worth it though and I still have the book to this day, albeit a bit yellow around the edges and very well thumbed. 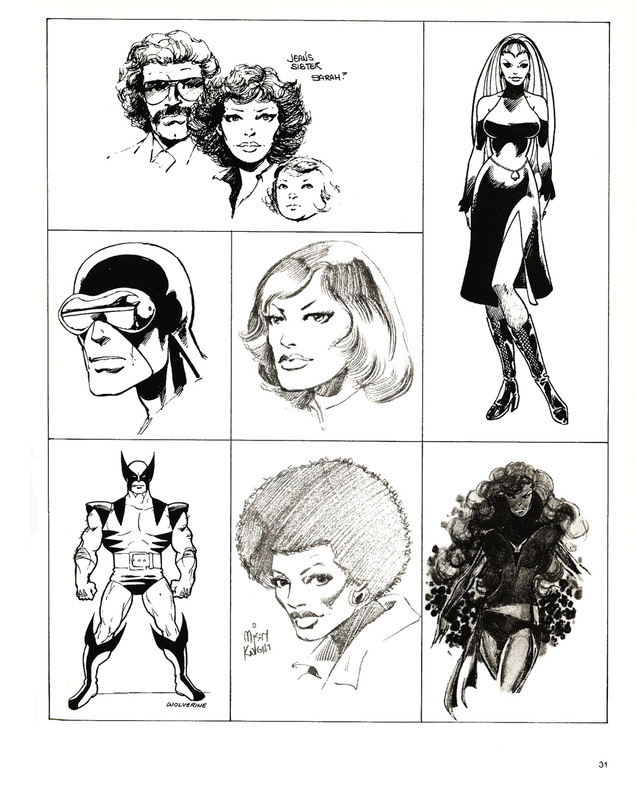 I originally discovered John Byrne’s work in the late seventies in the black and white UK monthly Rampage, which reprinted Hulk stories and (of more interest to me) The Uncanny X-Men from the celebrated Chris Claremont/Byrne run (issues 108-143). Although I quickly moved on to the American colour editions those black and white reprints are still favourites of mine. In my view Byrne’s artwork seems to shine more without colour and the fluidity and detail of his work is more obviously apparent when reproduced in black and white. For anyone wanting to appreciate Byrne’s work from that period I strongly suggest trying the various black and white Marvel Essential collections that feature his work – they’re inexpensive (around £10) and as thick as a phone book (each volume contains around 25 comics). After reading those X-Men stories I became a huge fan of Byrne’s and began searching out any other examples of his I could find, including his Iron Fist work (also in collaboration with Claremont), his 13 issue run on The Avengers and his short run on Captain America. I even dug out some of the earliest samples of his work, including old copies of Chartlon comics’ Doomsday +1. Byrne was easily my favourite artist from that period and he still is one of my favourites, although his later artwork never quite reached the high point it did with those Marvel stories from the late seventies and eighties. 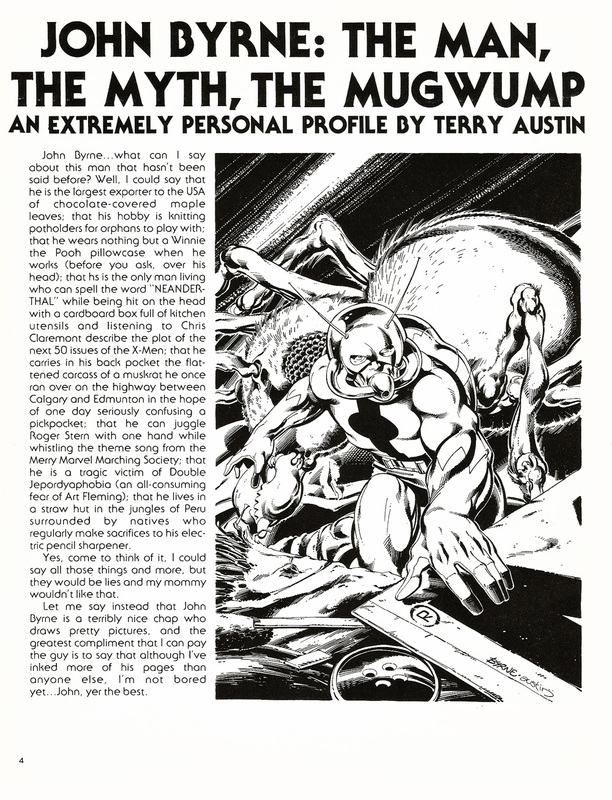 I’ve no doubt that Terry Austin inking his work had a great deal to do with that success. 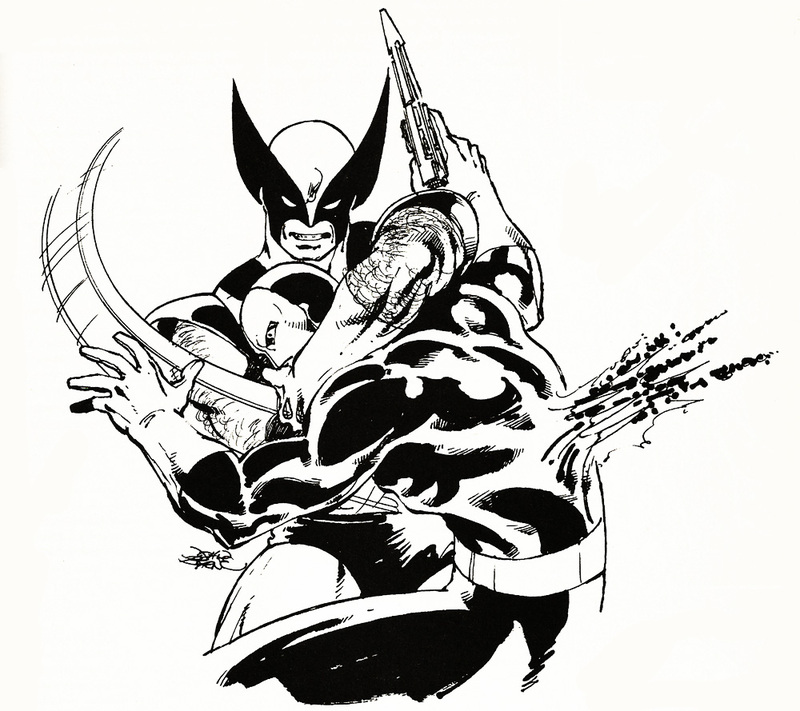 Austin’s careful and meticulous inking style consolidated perfectly with Byrne’s fluid pencils and together they created some of the most memorable artwork in comic history. 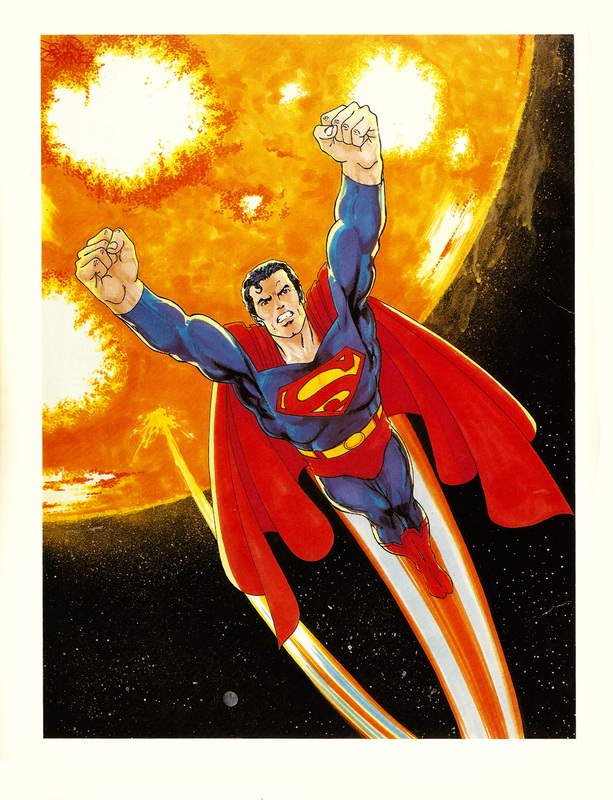 Although The Art of John Byrne is only 68 pages in length that doesn’t mean it’s light on content. 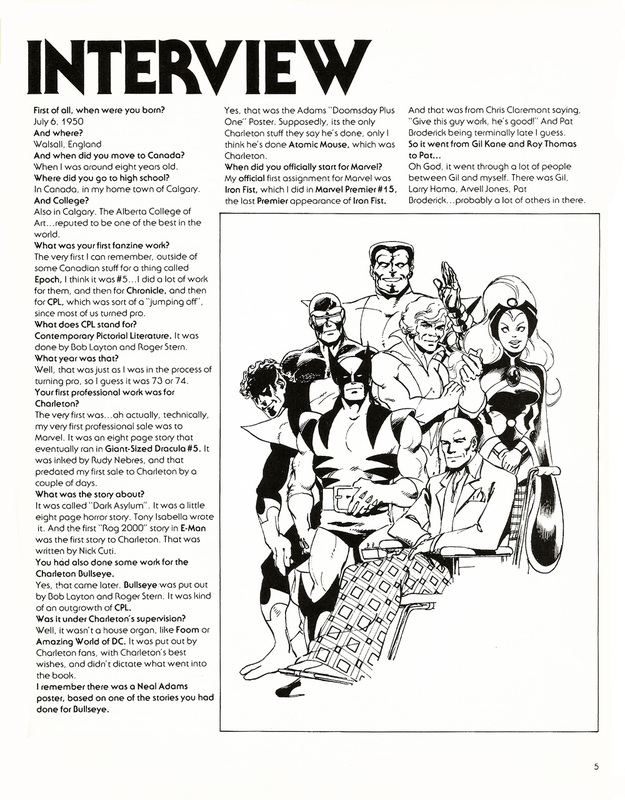 The book features introductions from X-Men Editor Roger Stern and Terry Austin, a 17-page interview with Byrne illustrated with samples of his work, a 15-page sketchbook, an original 25-page story written and drawn by Byrne entitled Critical Error, a checklist of Byrne’s work up to 1980 and an afterword by Claremont. The 12 year old me enjoyed the text pieces but it was the artwork that enthralled me and God only knows how many hours I spent pouring over that book and copying the drawings. 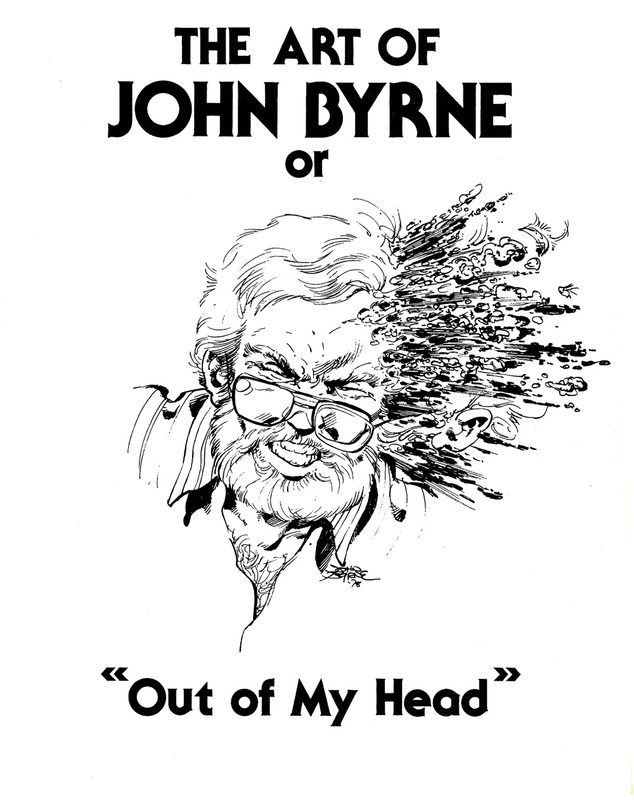 Due to the age of the book it’ll come as no surprise that The Art of John Byrne is no longer in print. However, the occasional copy still pops up on eBay and Amazon (usually in the £10 price range) and it’s definitely worth the effort of rooting out. 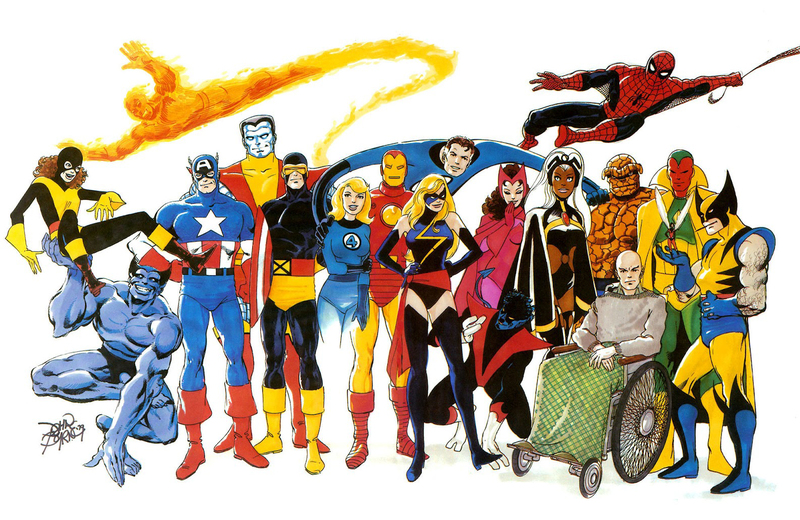 And with this current new wave of interest in comic book artists, I’m hoping a new retrospective of John Byrne’s work isn’t too far away.